West-coast style is in everything we do and everything we make. Our menu features timeless classics like our Braised Short Rib served with smoked cheddar grits and roasted vegetables. Add a selection from our extensive wine collection featuring exclusive wines from Wine Country vineyards like Sandhi Pinot Noir. 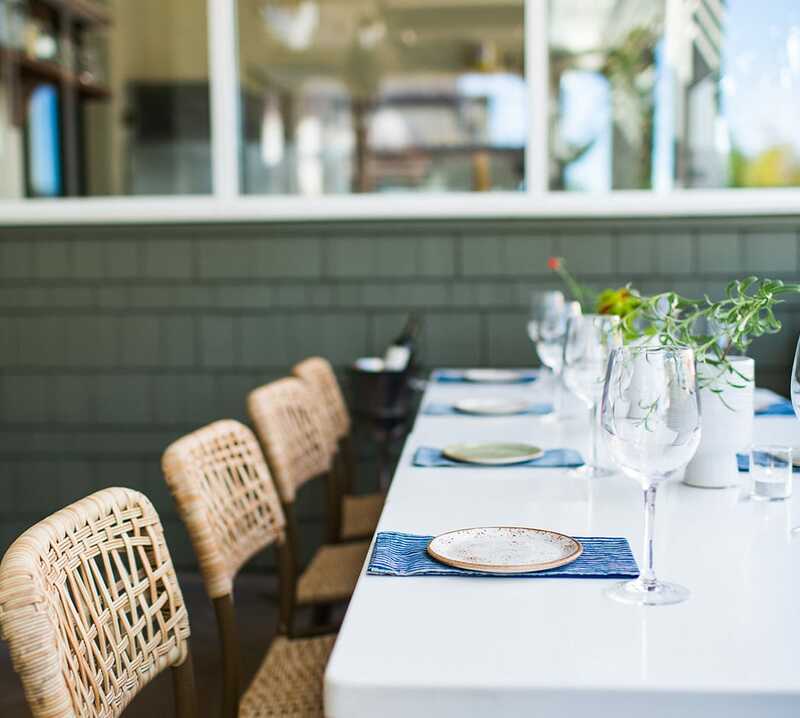 Enjoy a cozy outdoor dining experience or relax in our main dining room, reminiscent of a cottage by the sea. Our warm, inviting atmosphere complements our satisfying food to make you feel more like you’re in a cottage by the sea than a restaurant. 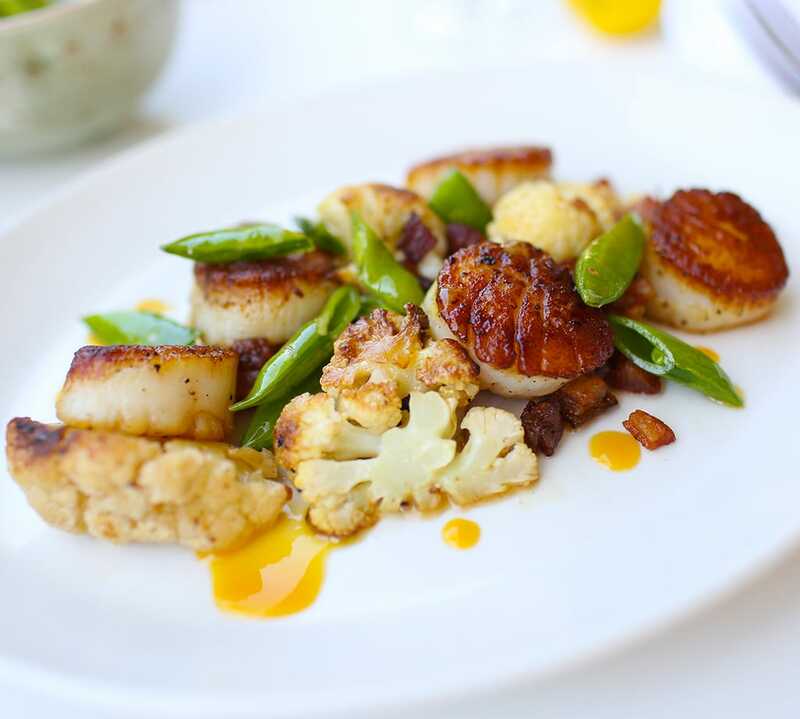 The Greene House is inspired by the California lifestyle, showcasing signature fare crafted with seasonal ingredients, a setting that is reminiscent of an airy seaside cottage, with an extensive wine list featuring boutique California wines by the glass, half decanter and bottle. While The Greene House does not offer private dining, we have multiple spaces perfect for large parties.